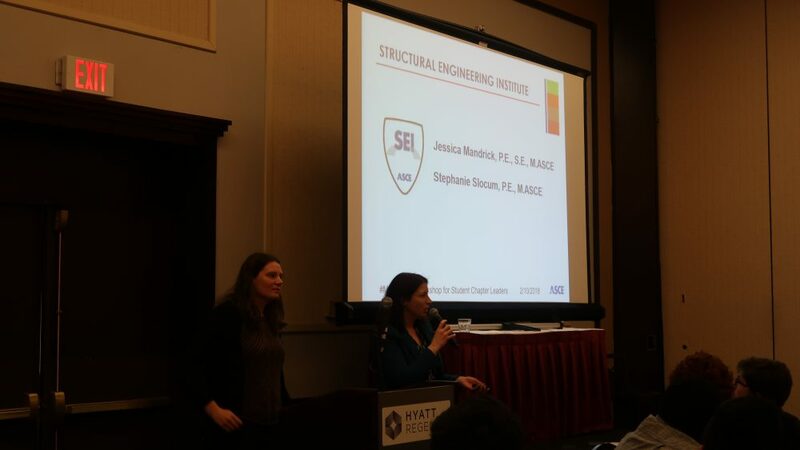 Stephanie Slocum was honored to be the Central PA Section Structural Engineering Institute representative to the 2018 ASCE Multi-region leadership conference on February 9 and 10 in Buffalo, NY. 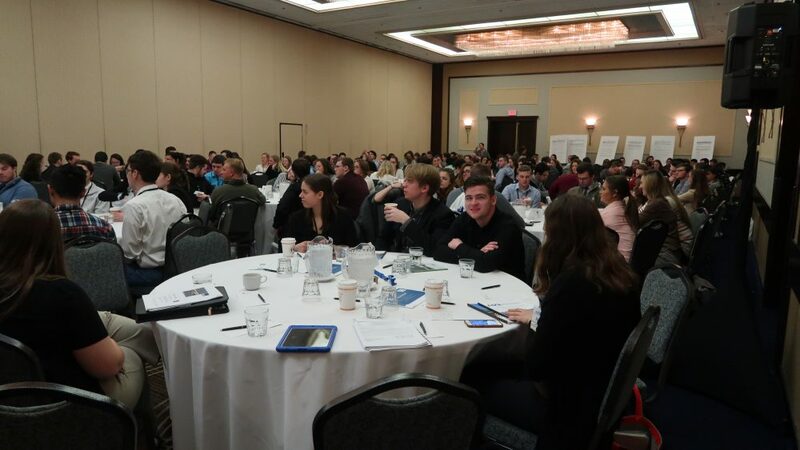 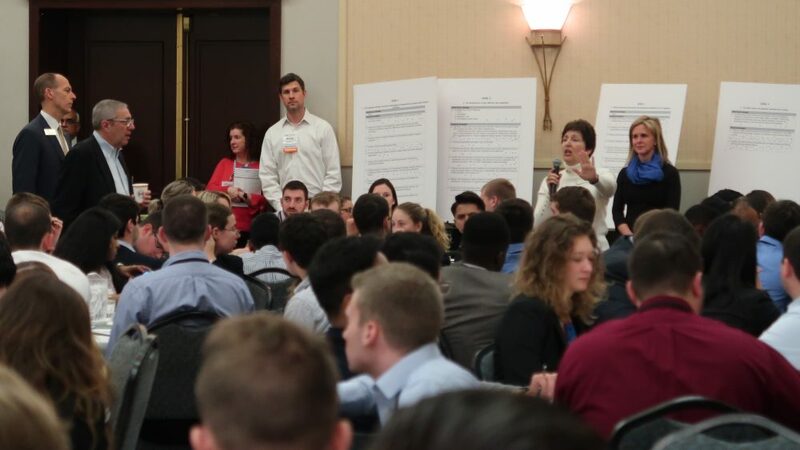 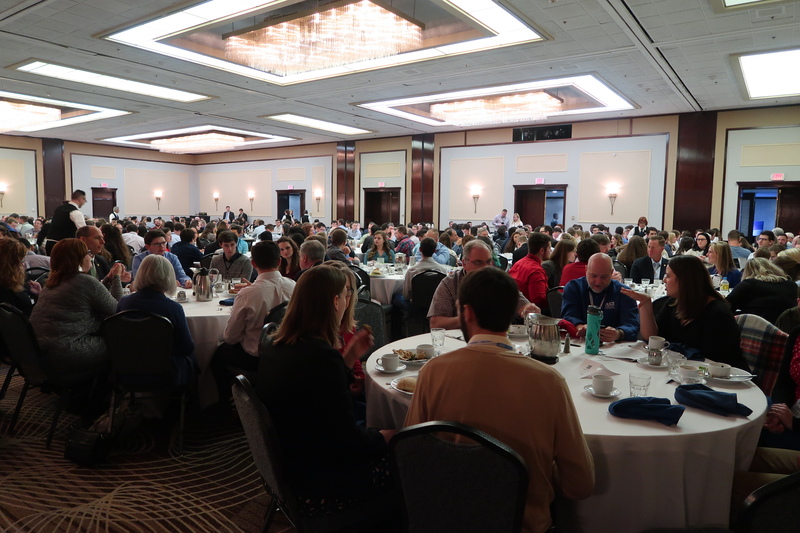 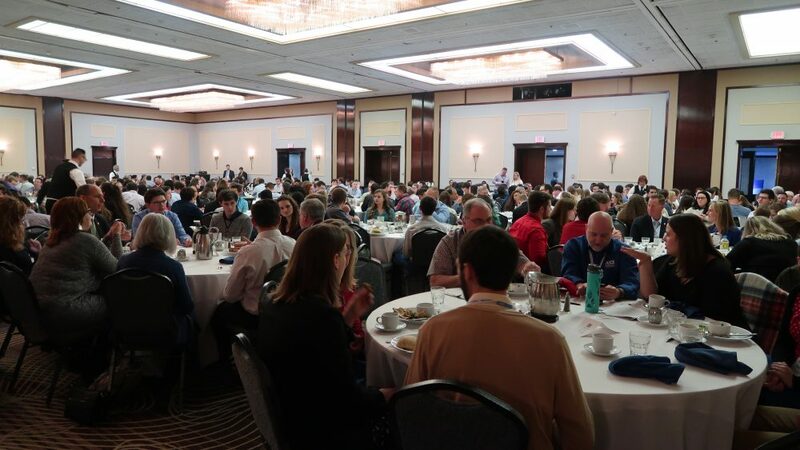 The conference focused on leadership development, innovation, and allowed participants to provide input and discussion on ASCE strategic planning. 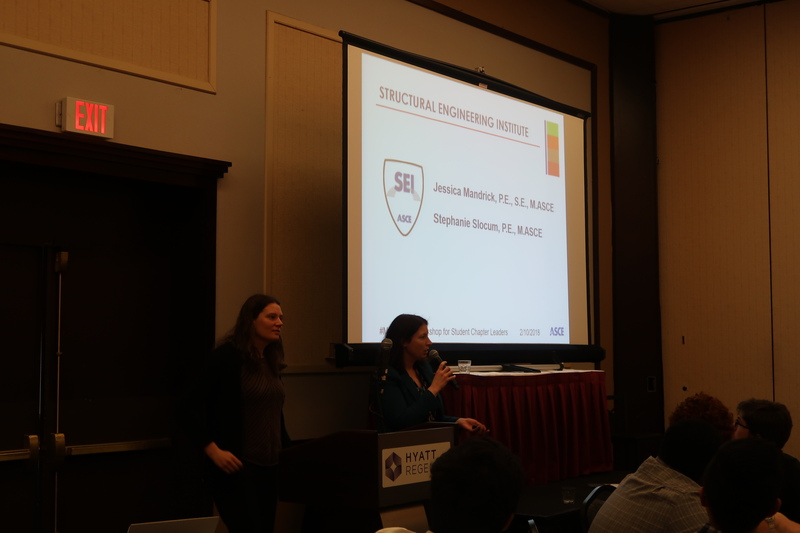 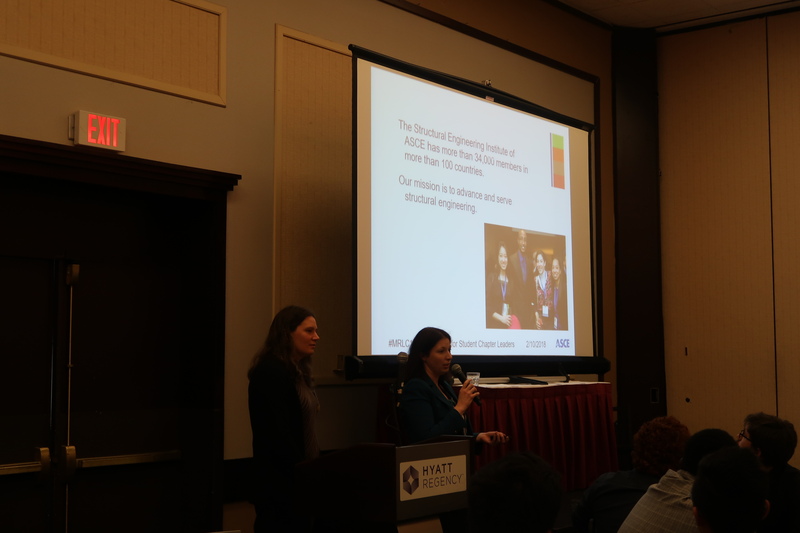 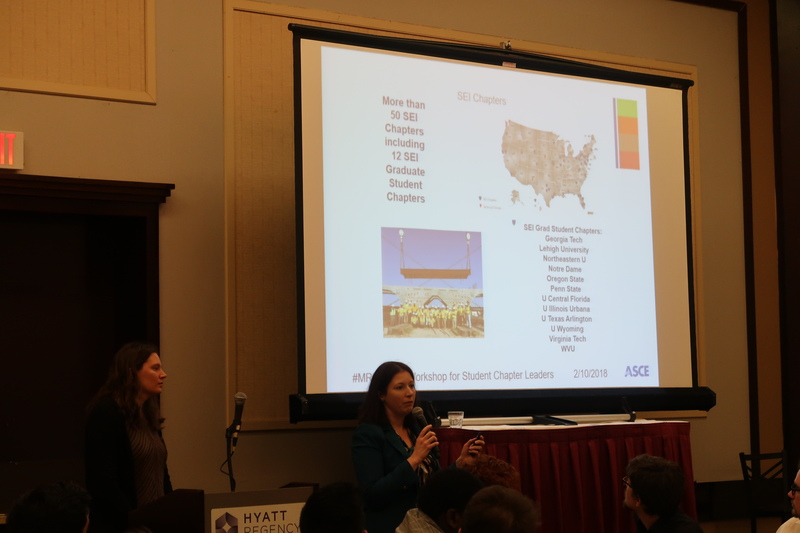 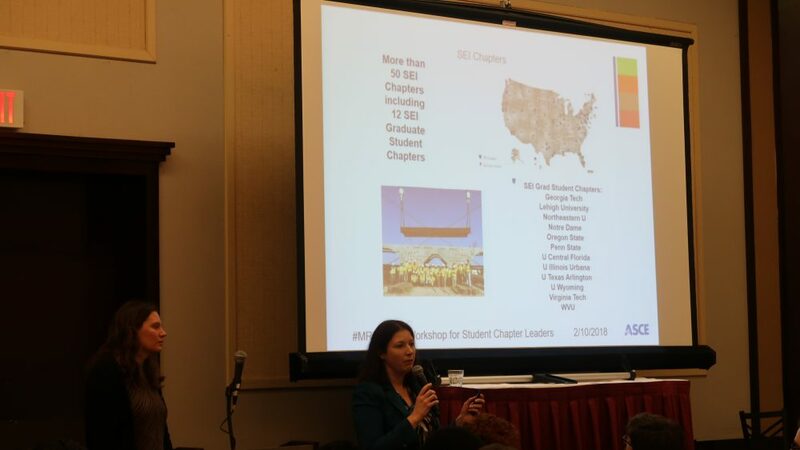 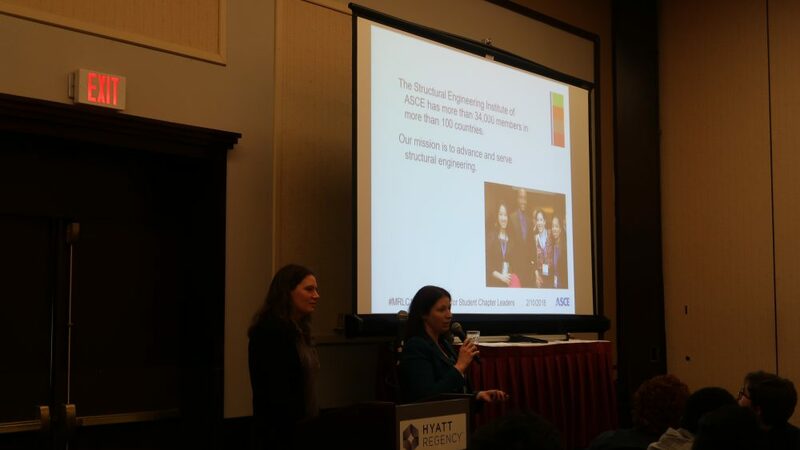 The conference included presentations from 2018 ASCE president Kristina Swallow, and 2018 President-elect Robin Kemper, leadership and communications development sessions, and case studies on engineering ethics. 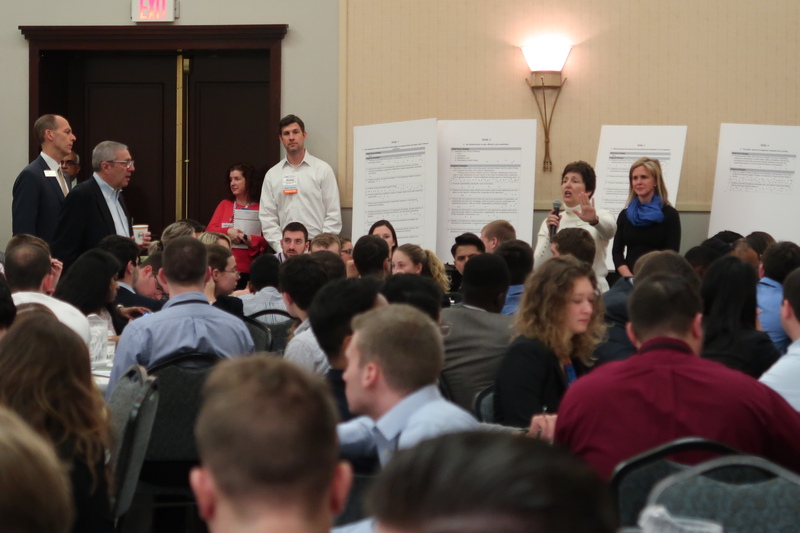 An unscripted Q & A session with ASCE leadership allowed attendees to ask anything. 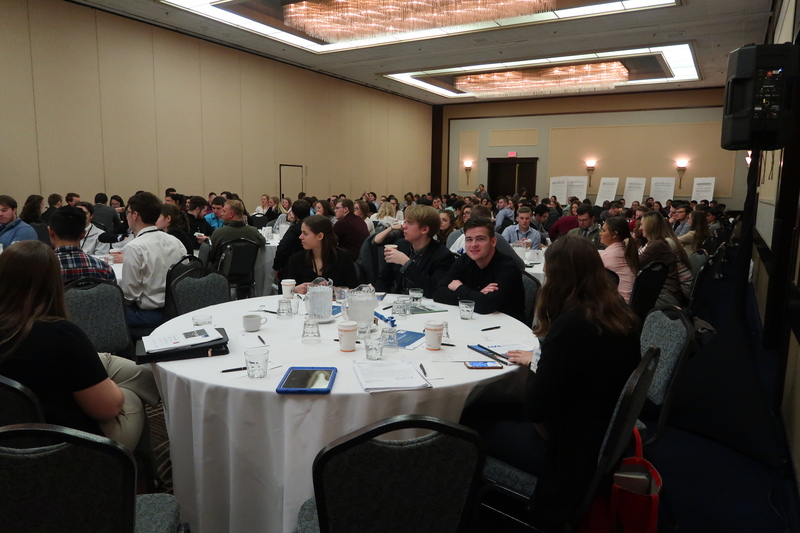 Infrastructure funding, current and future technologies, and current labor market trends were all discussed.